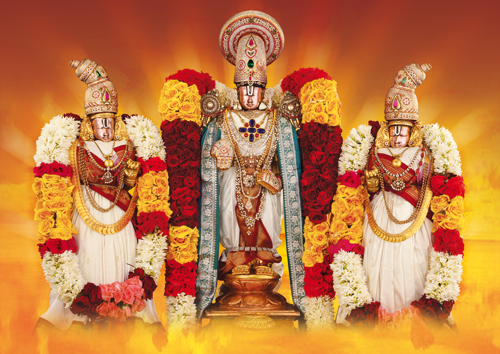 We can book 300/- Darshan tickets in www.ttdsevaonline.com as well as from E-Darshan counters. The 300/- Slot timings are as followes. Note: One Day before in E-Darshan centers they won't issue the Darshan Tickets over there.